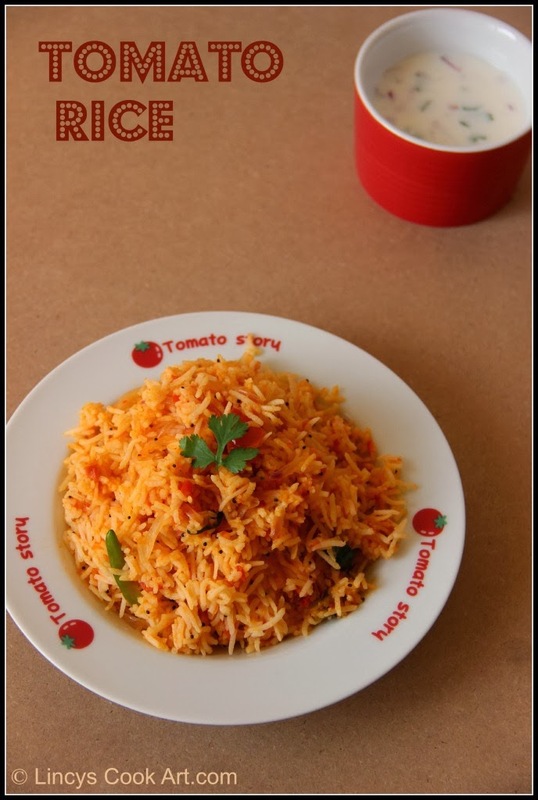 Tomato rice is a tamil cuisine. 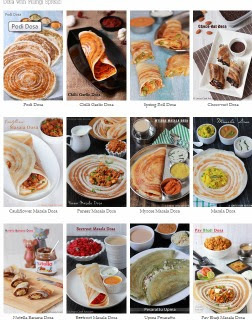 Often prepared at every home. Easy to prepare simple dish. This dish can be prepared using whole garam masala spices in the tempering instead of mustard seeds for extra flavor and richness. I have prepared this dish in traditional way. This dish can be prepared using left over rice also. Half cook the rice with salt and drain the excess water. Heat oil in a pan and mustard seeds and curry leaves. Add onion and green chilli and cook till translucent. Add ginger garlic paste and cook till the raw smell leaves. Now add tomato and salt, cook till mushy. Add turmeric and chilli powder allow to cook for a minute. Add cooked rice and mix well. When the rice becomes hot switch off the gas. Serve this rice with raitha. Delicious and flavorful tomato rice. delicious tomato rice with vibrant color. Looks very inviting. My favorite too. Inviting rice recipe...Thanks so much for linking to my event.Looking for more..